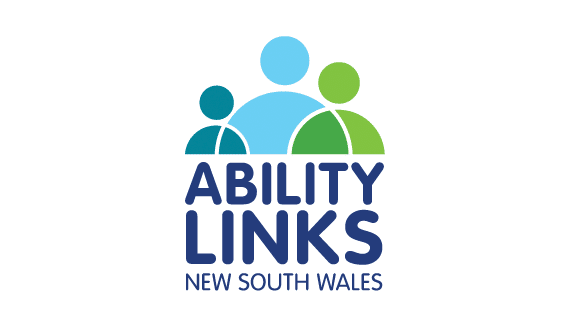 Ability Links New South Wales is a new initiative to build social inclusion for people with disability, their families and carers across NSW. Ability Links aims to assist people with disability to be valued and equal members of their communities and to help build a society where people with disability enjoy inclusive lives in all spheres; community, public, private and social. 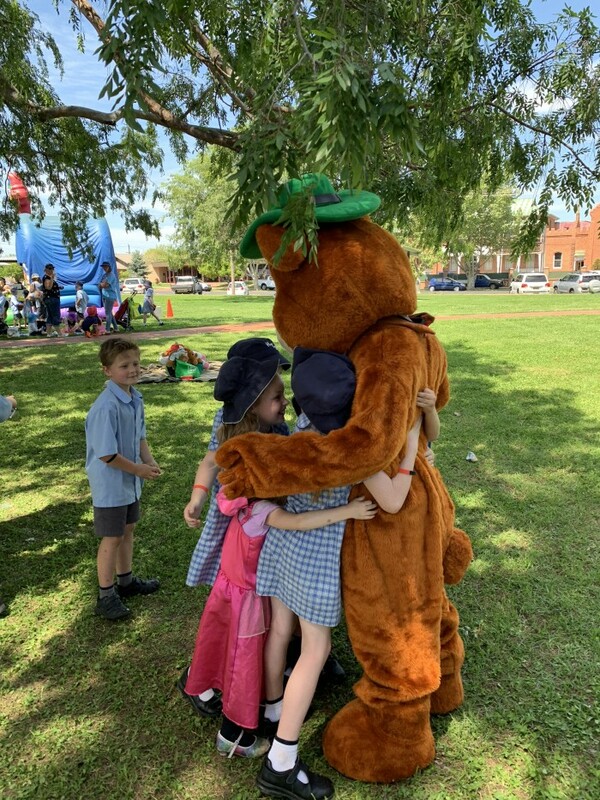 a diverse range of people including Aboriginal and Torres Strait Islander Australian’s and culturally and linguistically diverse people and communities. The service is delivered through coordinators known as ‘Linkers’, who are locally based, first point of contact and will be available by phone, in person, online and out in mainstream community spaces. Linkers work with people with disability and their families to build their own plans for the future; build on their strengths and skills and develop networks in their own communities to do what they want with their lives, outside the traditional disability service system. Pathfinders Committed to Glen Innes after Government Drops 18.44 per cent of Public Jobs in Region.